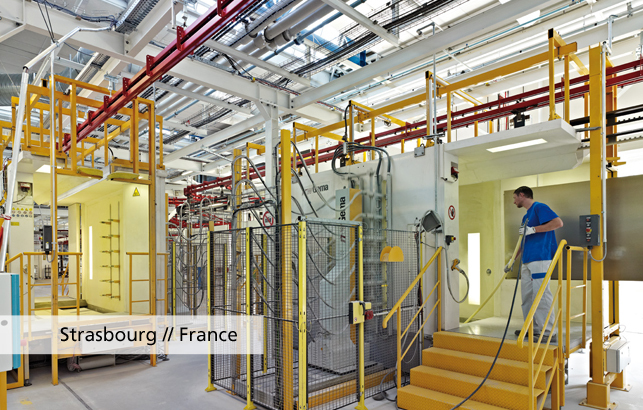 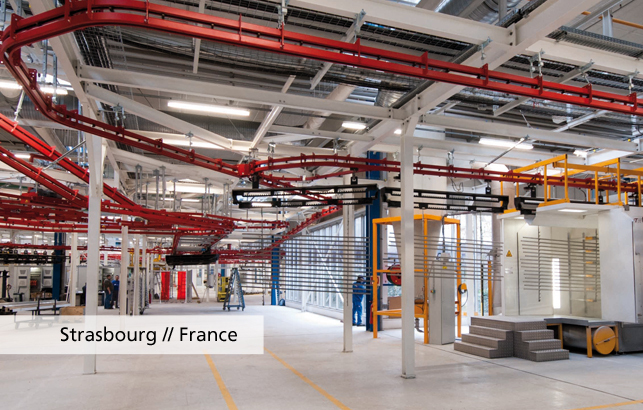 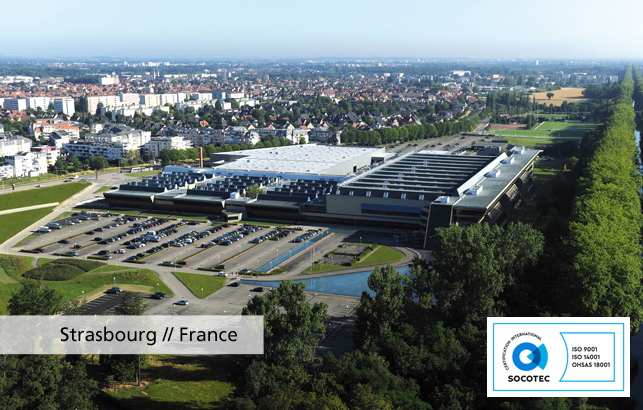 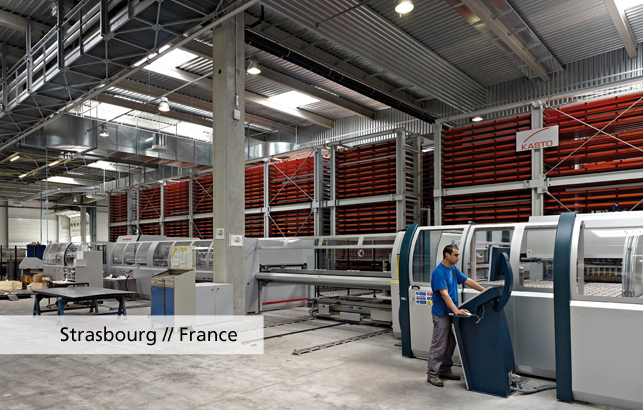 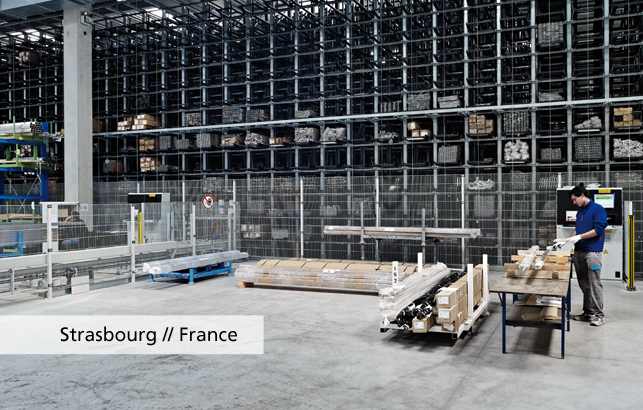 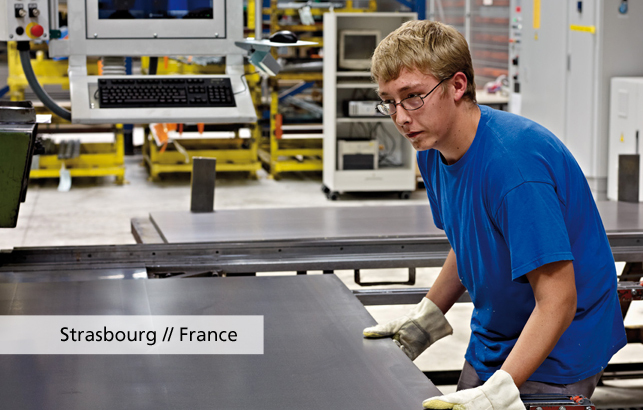 Our four manufacturing units based in France (Dourdan - near Paris and Illkirch – near Strasbourg), in South Korea (Gumi) and in China (Taicang – Shanghai region) enable us to optimize our global presence for logistical, ecological and economic terms. 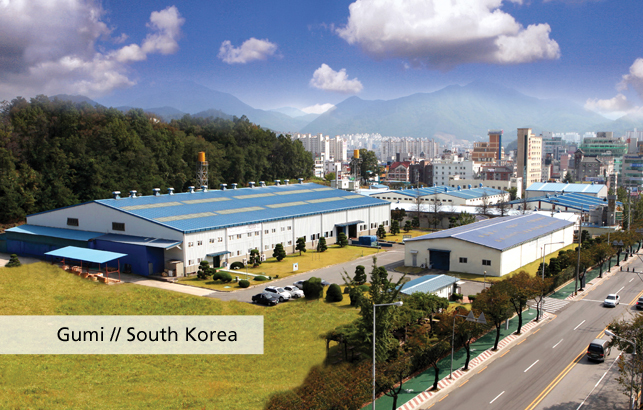 Sustainable development impacts all stages of our product’s life, from design & development to implementation. 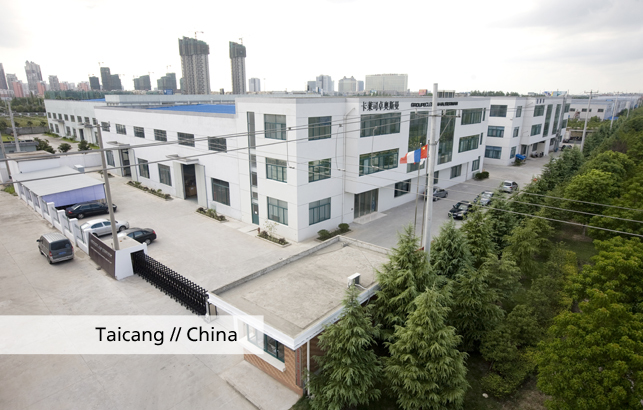 Our factories are also ISO 9001, ISO 14001 and OHSAS 18001 certified,which benefits our customers. 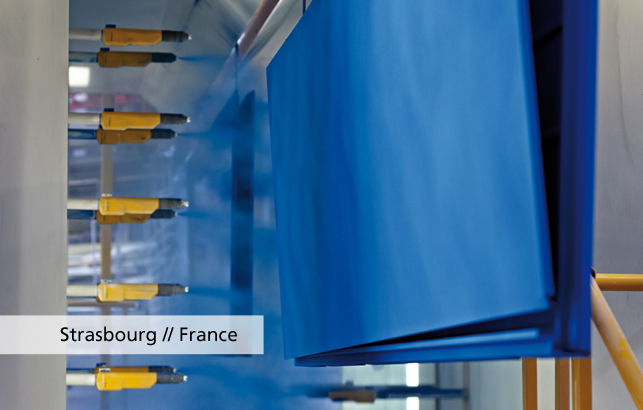 We contribute to the achievement of International labels such as LEED, BREEAM and HQE in many buildings.